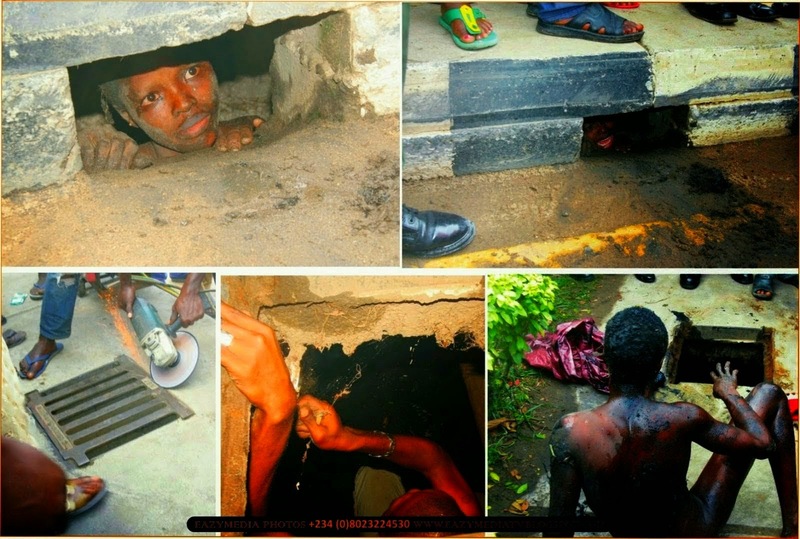 The lady in the photo above was caught on Friday in a permanently sealed gutter around the Albati barracks of Ojuelegba in Lagos. She was screaming out for help from deep inside the gutter when a passer-by heard her scream. He tried to help her, but couldn’t because there was no way he could get into the gutter to help her out. The gutter his permanently sealed! However, in the heat of the event, another person said, “how can someone get stuck inside this enclosed gutter? It must be a punishment from God to expose her”. 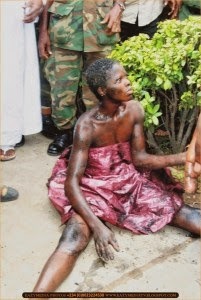 The lady has been handed over to the police, but what offence will they charge her with? Is "flying" a crime?